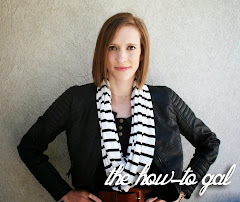 The How-To Gal: Giveaway Closed! Thank you to all who participated! I will have the winner posted by Tuesday!